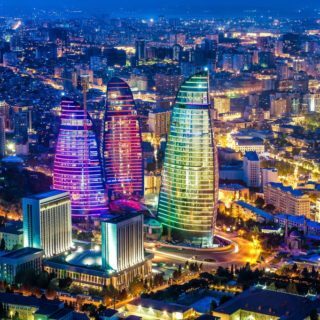 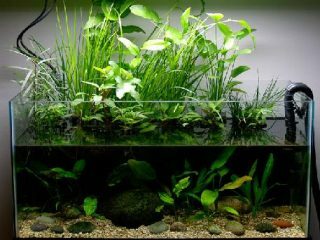 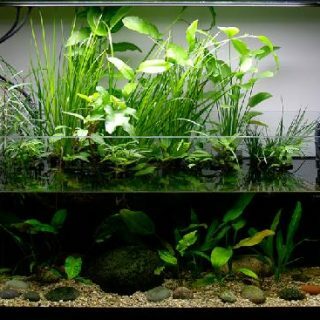 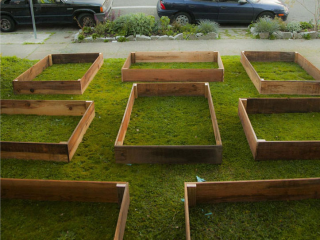 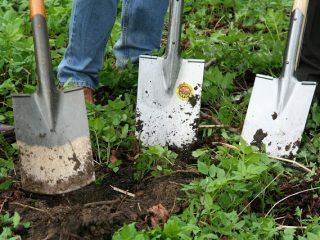 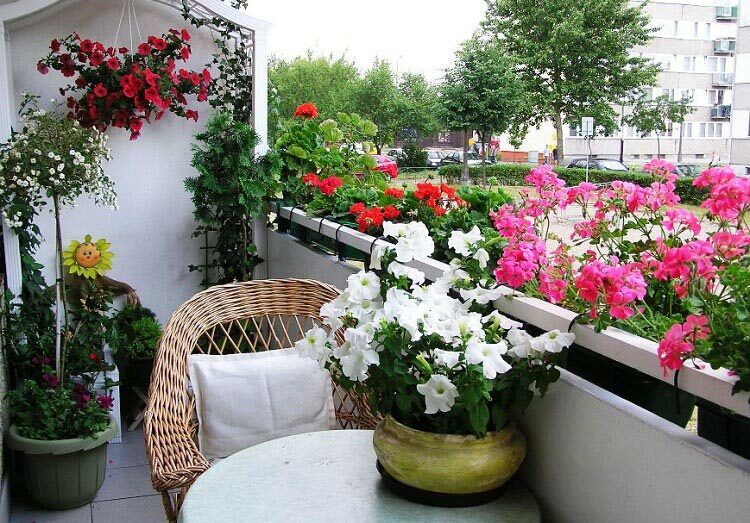 Nowadays most people live in houses and apartments without garden. 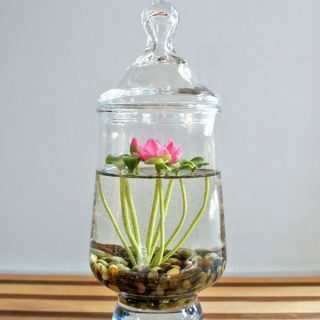 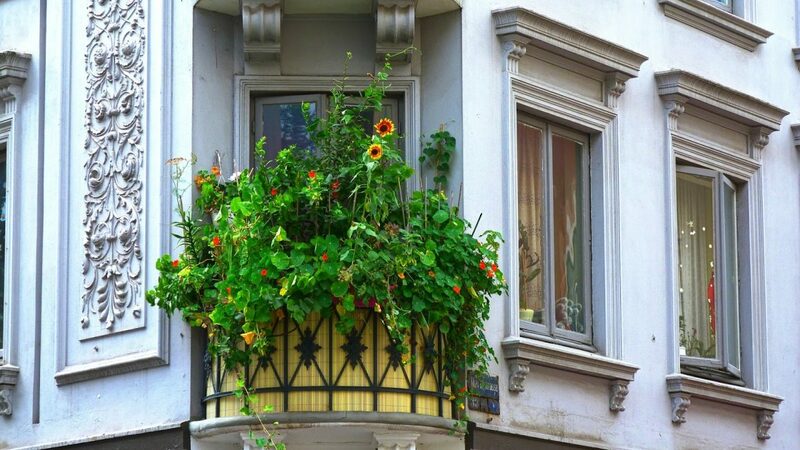 If you love flowers and live in a small house or apartment, then this article is for you. 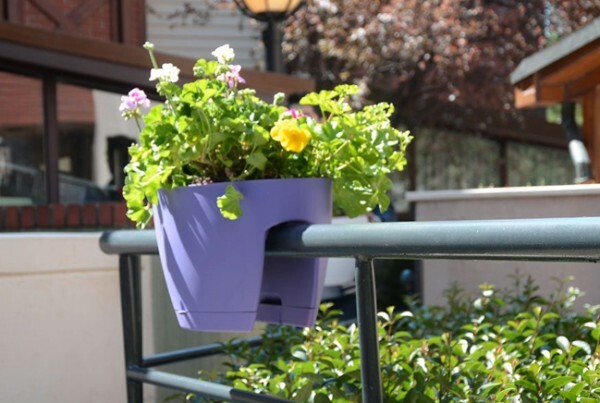 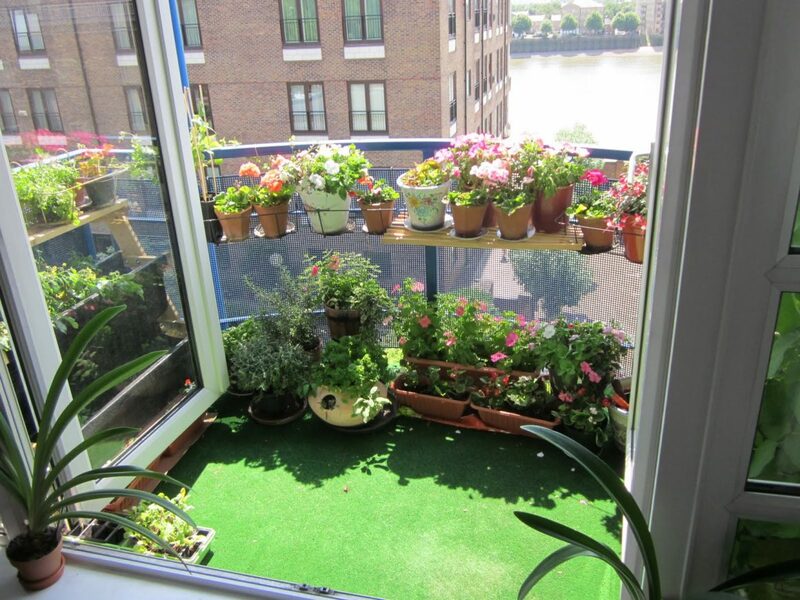 You can grow your own tiny flower garden on your balcony. 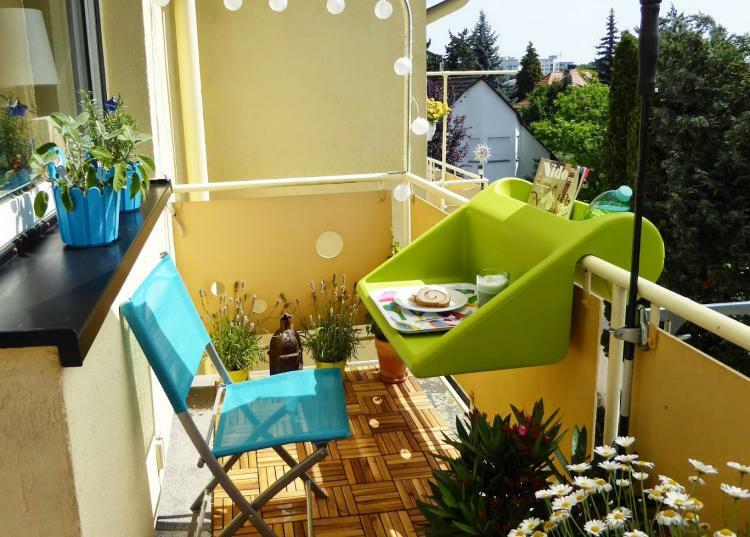 The balcony is a place where you can relax and rest. 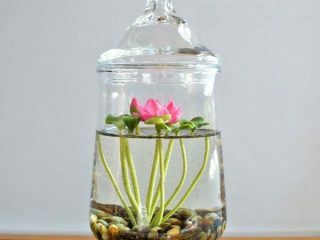 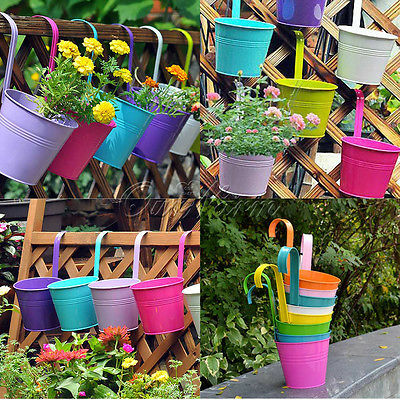 It can be easily transformed into an amazing garden with flowers, as colorful flowers beautify everything around them with their delicate feel. 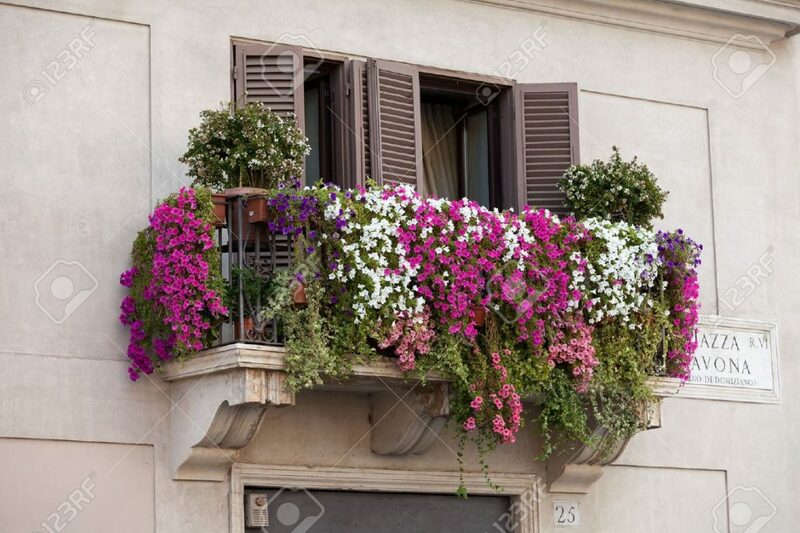 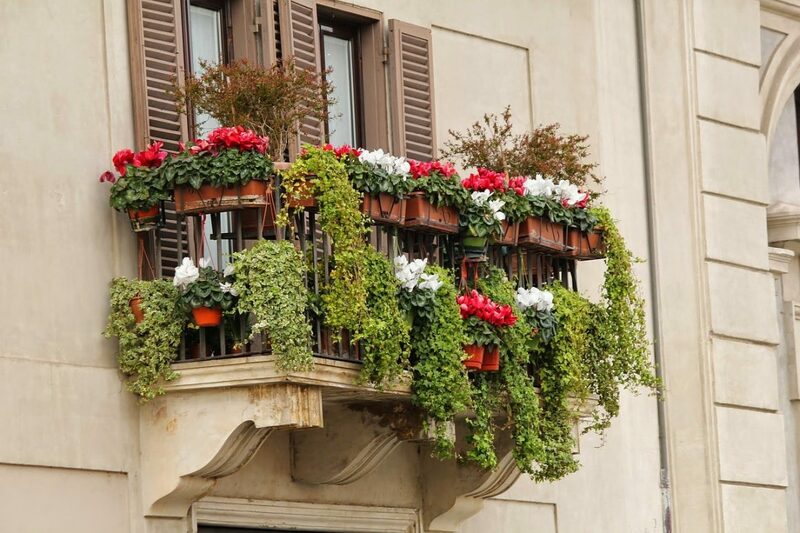 I am sure that all you neighbors dream about having a marvelous balcony with amazing blooming flowers. 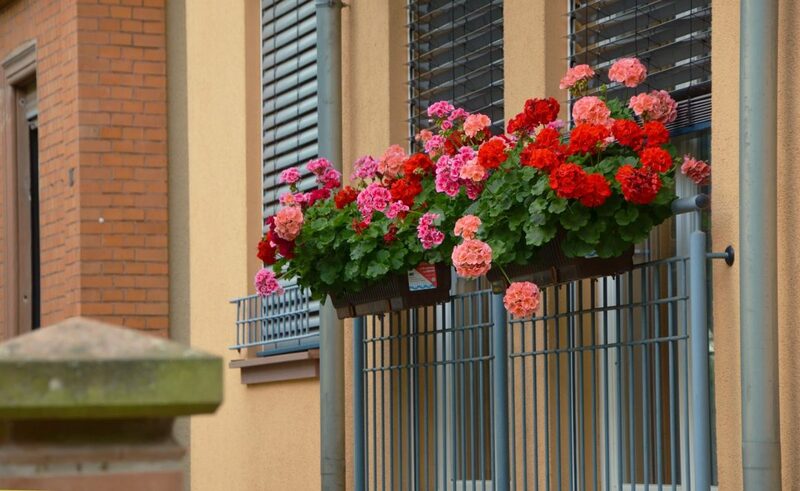 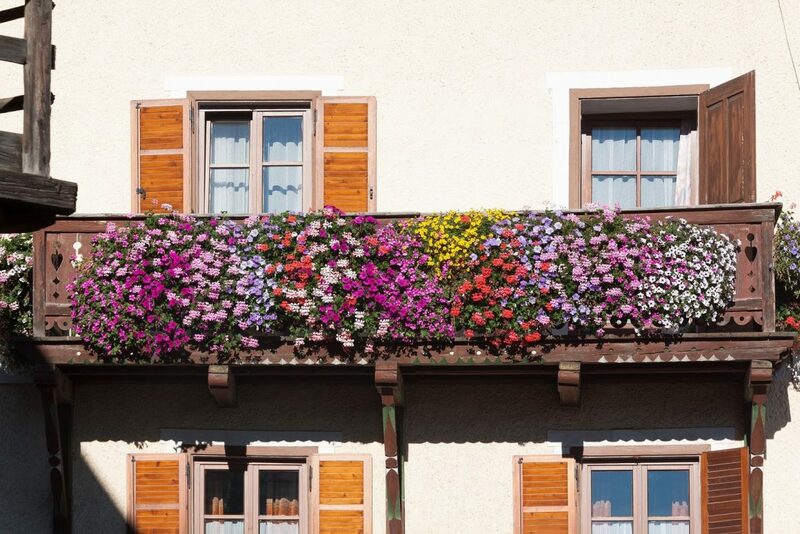 Surprise them and start growing eye-catching flowers on your balcony right now. 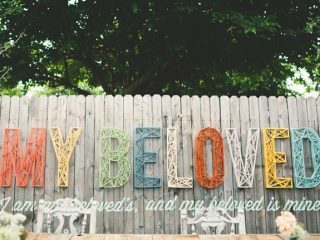 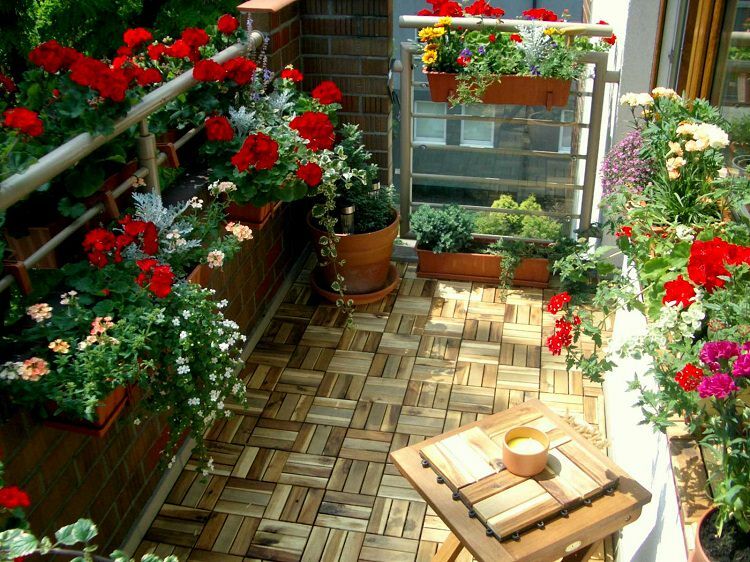 Here are some excellent pictures of floral balcony designs that can help you to decorate your balcony in unique style. 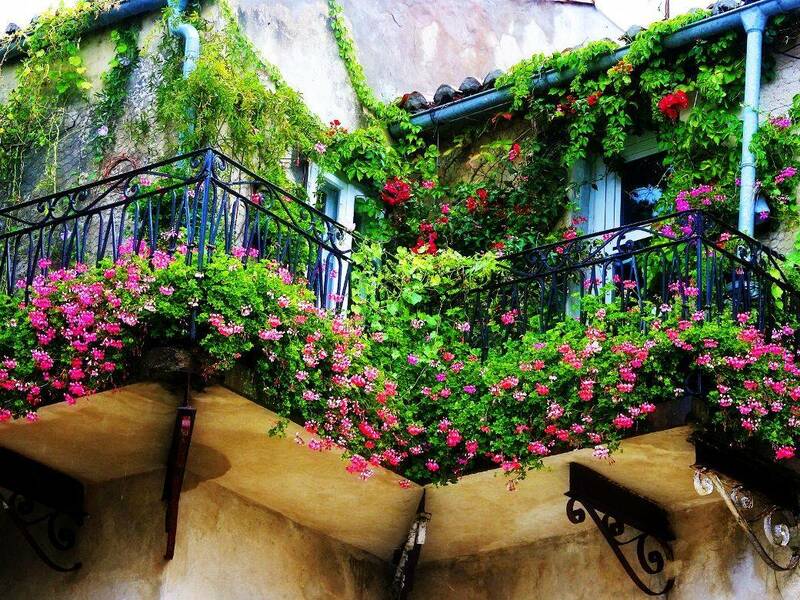 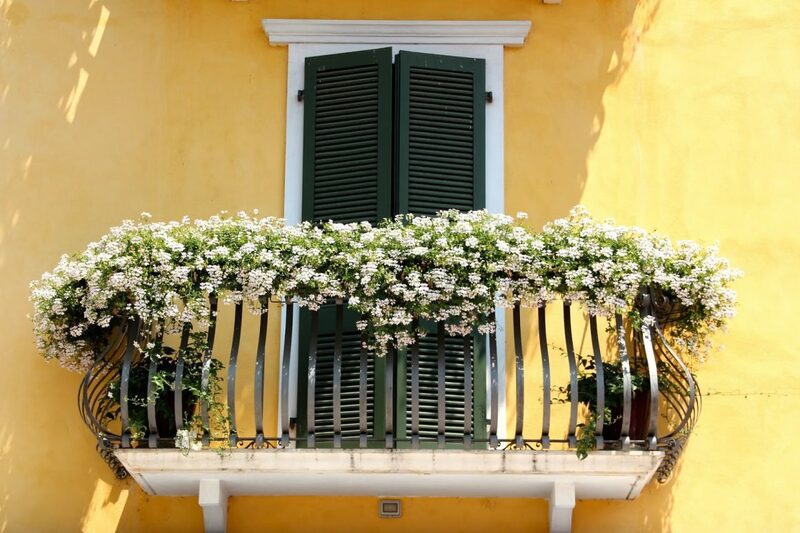 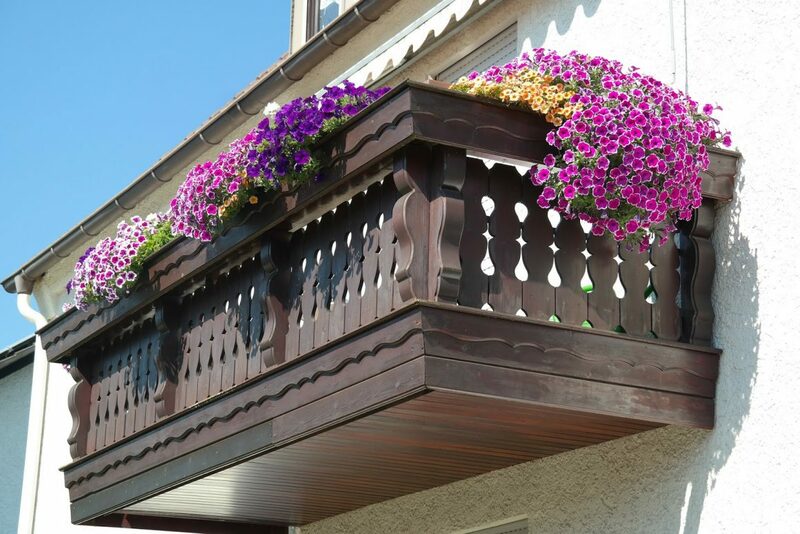 We hope that you will fall in love with these perfect floral balconies. 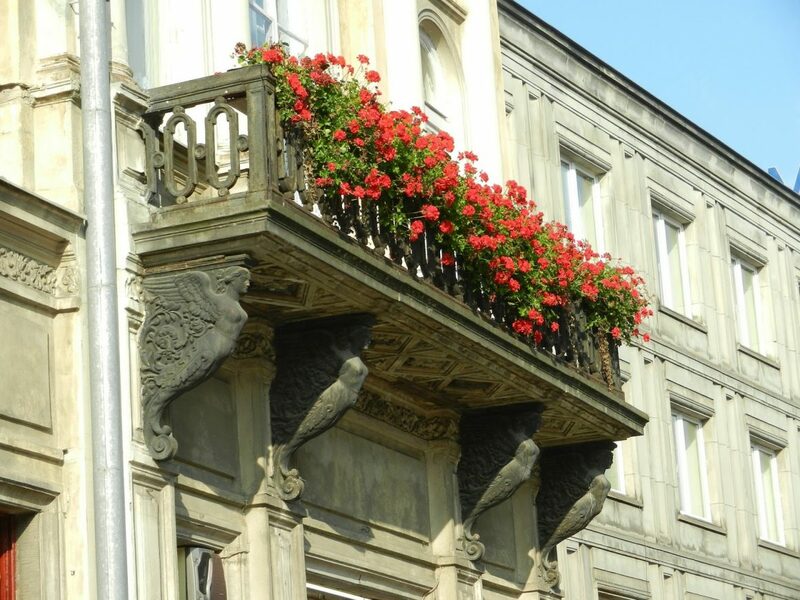 Balcony decorating with flowers is simple and fun work. 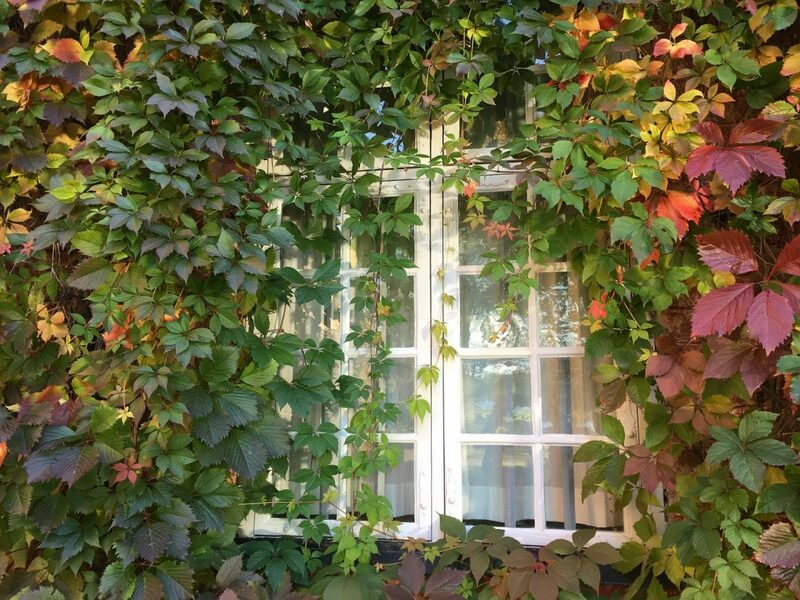 Comfort is the most important here. 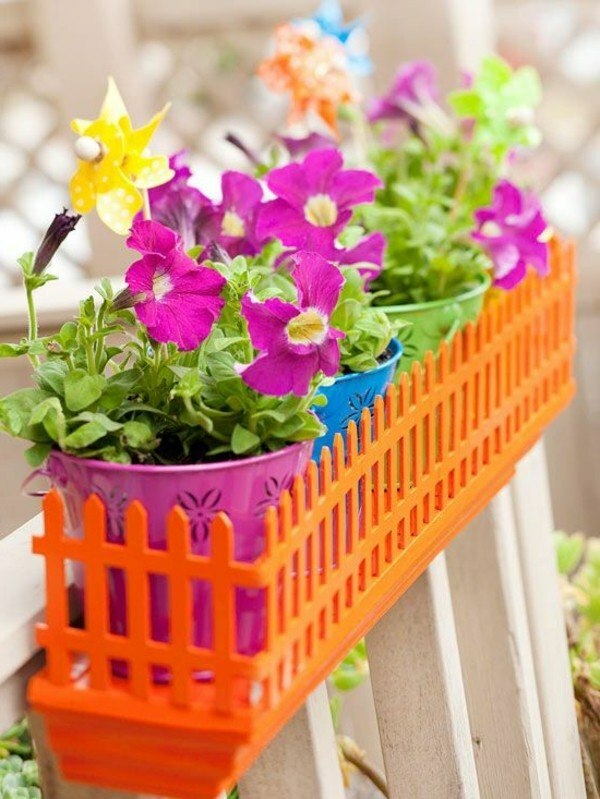 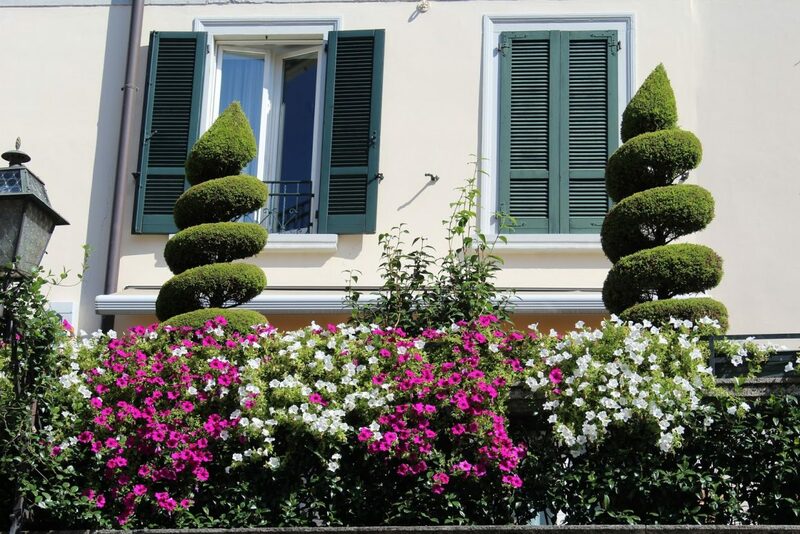 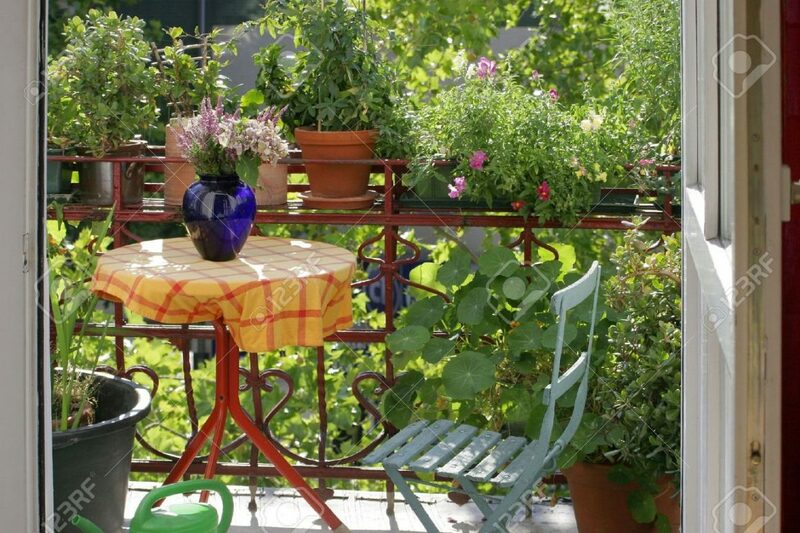 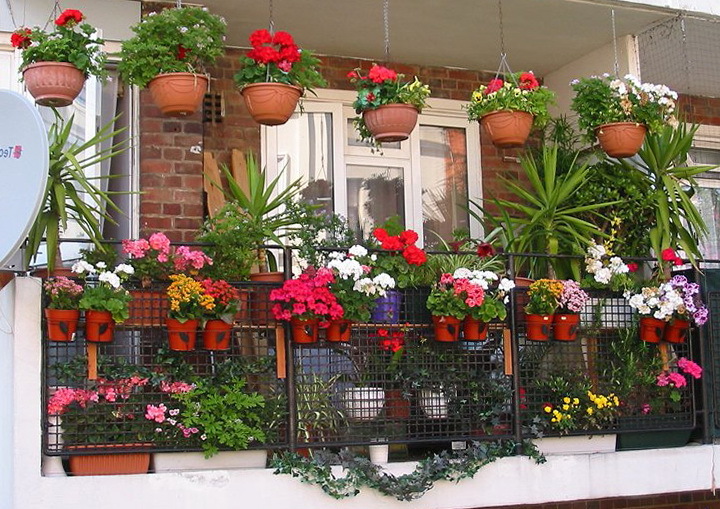 You should cover the main lines of the balcony grid with attractive flowers. 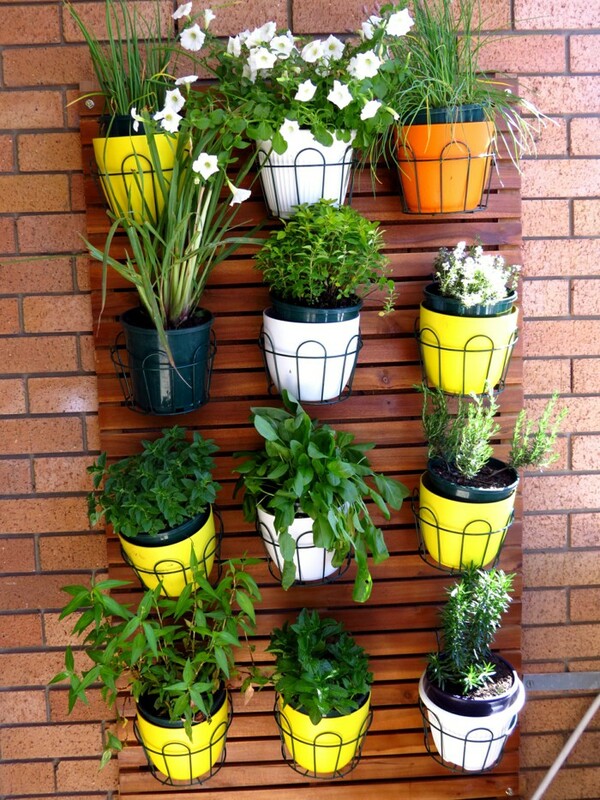 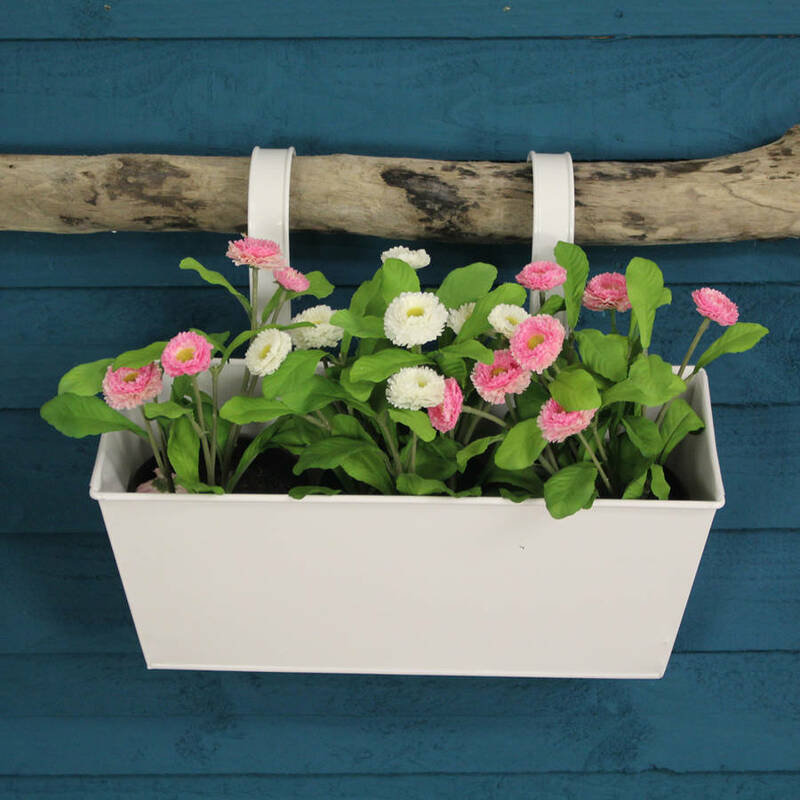 You will need some attractive containers, hang baskets and flowers. 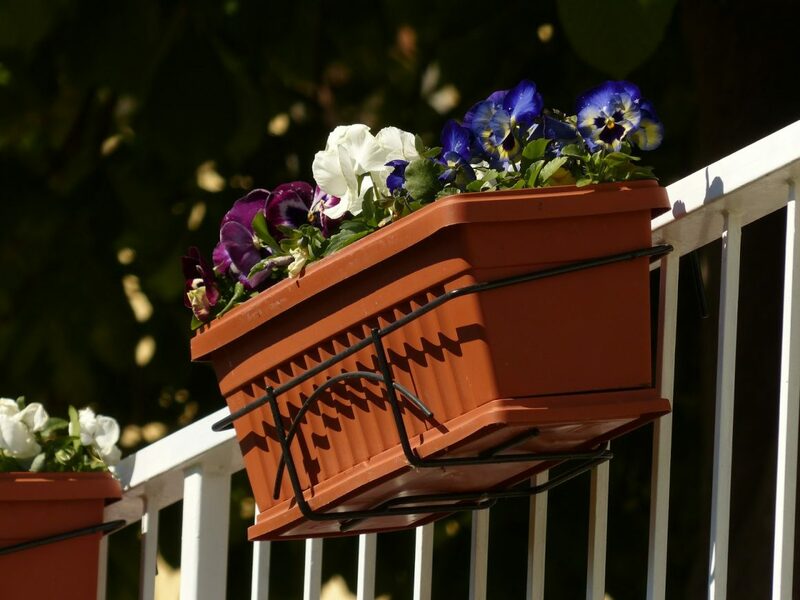 If you have so small balcony, then you can use hang baskets. 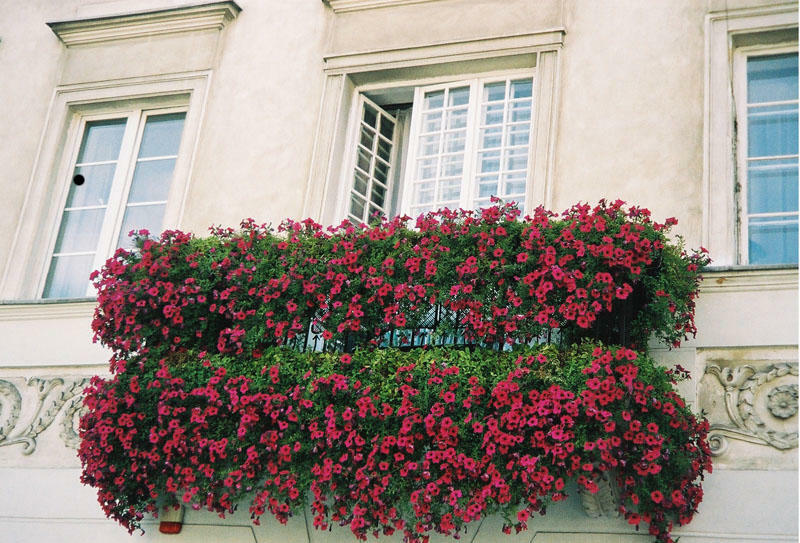 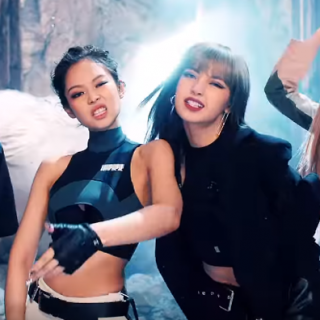 They save a lot of space and look cute. 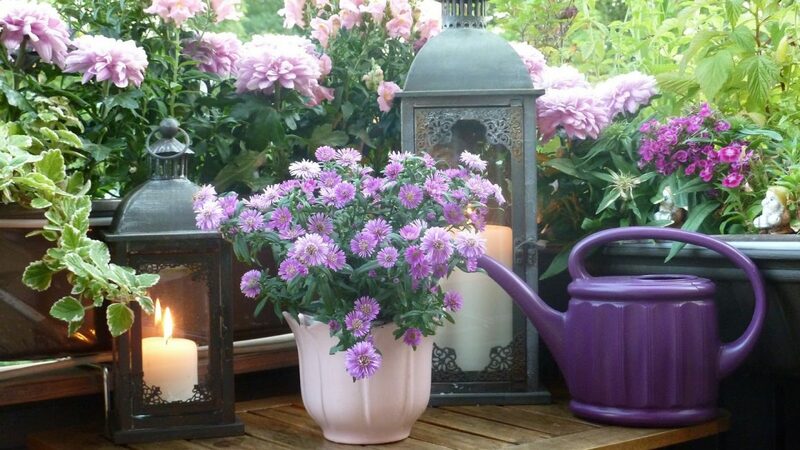 The important thing is to select the right flowers. 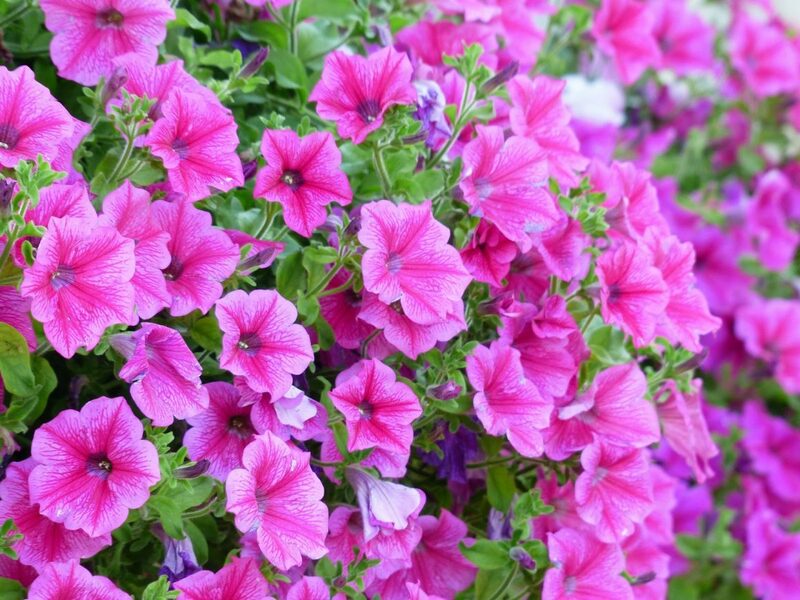 Petunias will be a good choice and they can be in different colors. 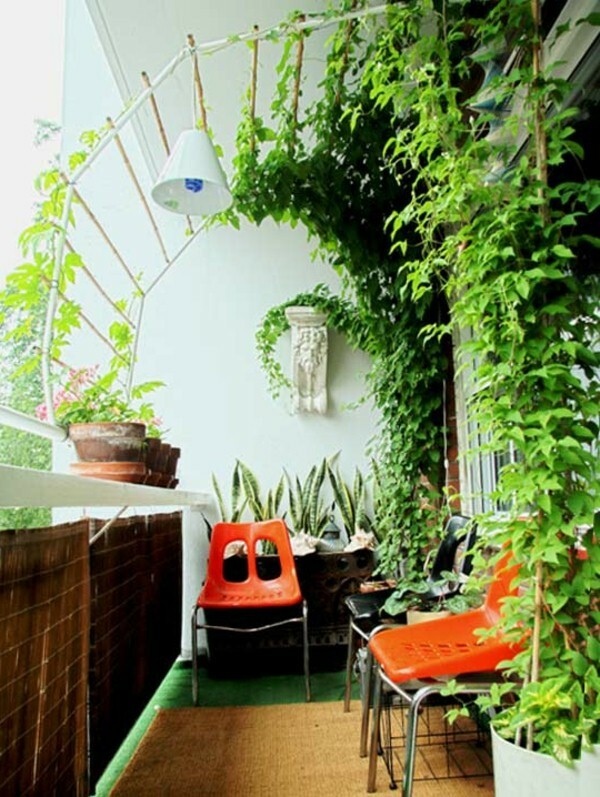 Try to use climbing plants that will fill the space and look decoratively. 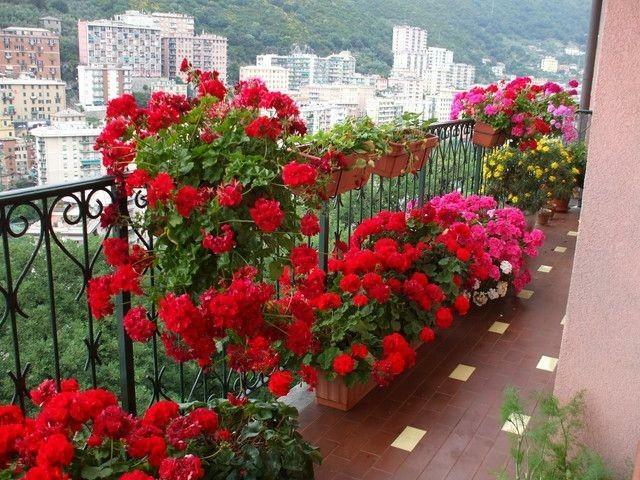 Azaleas are popular and easy plants to consider for your balcony garden and they look very beautiful. 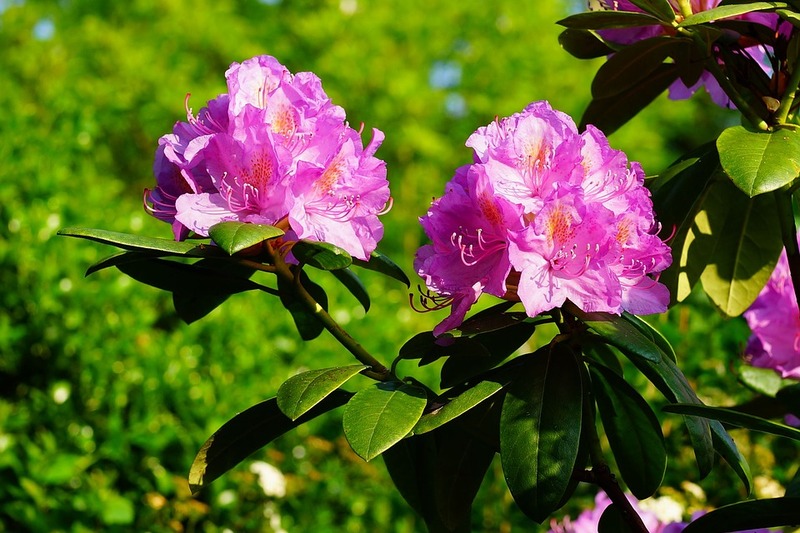 There are many varieties of azaleas, so you can choice any type for your tiny garden. 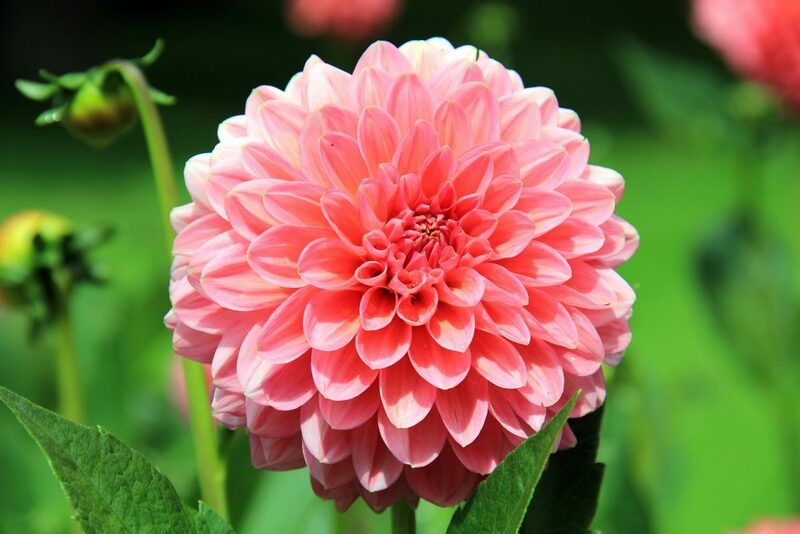 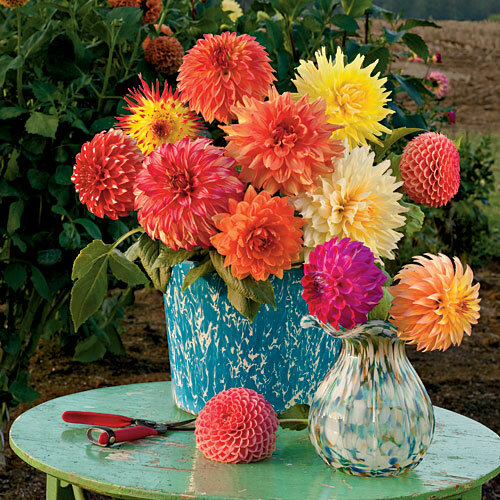 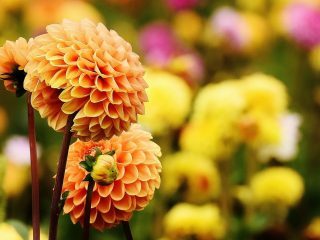 Dahlias are perfect for plant containers and they come in many colors. 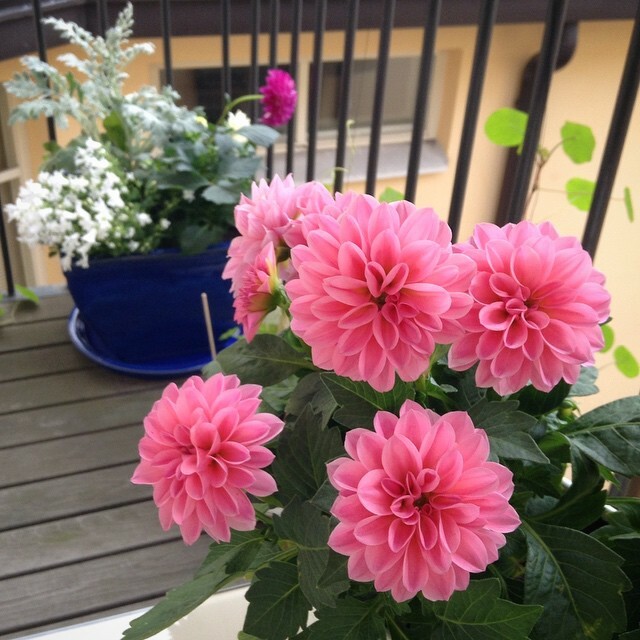 These attractive flowers will give a new charm to your floral balcony. 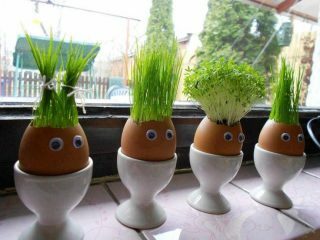 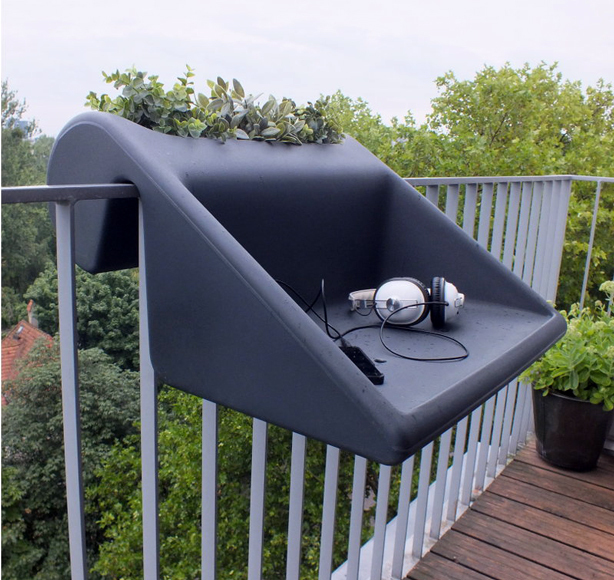 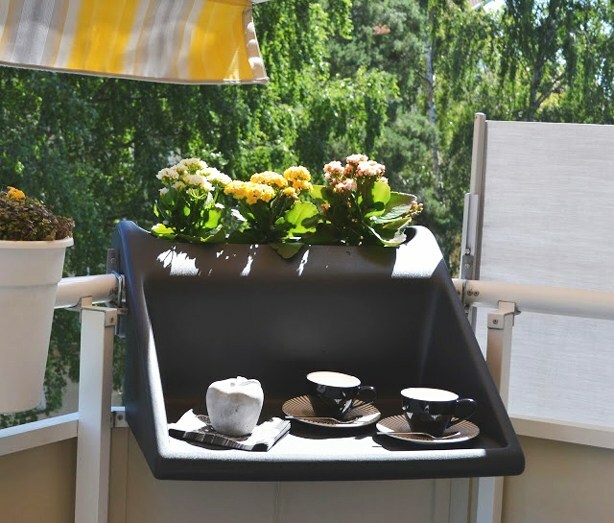 It is another great and stylish thing for small balconies. 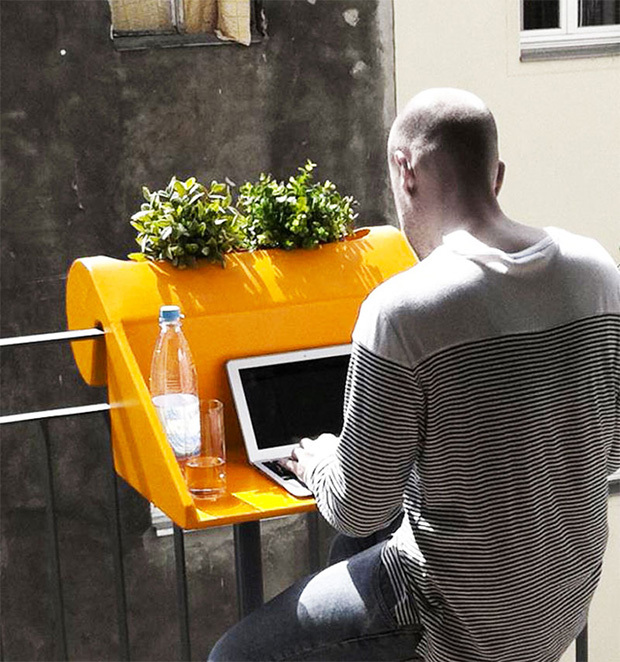 You can now combine a desk and flower basket.